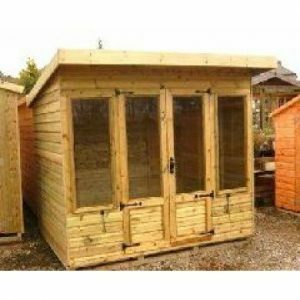 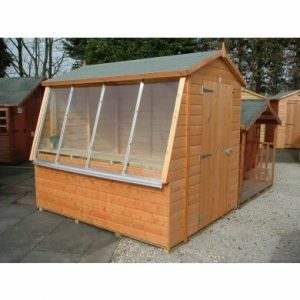 Apex roof style with combination doors – a perfect garden workshop. 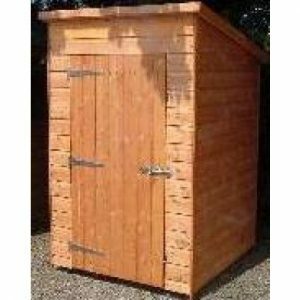 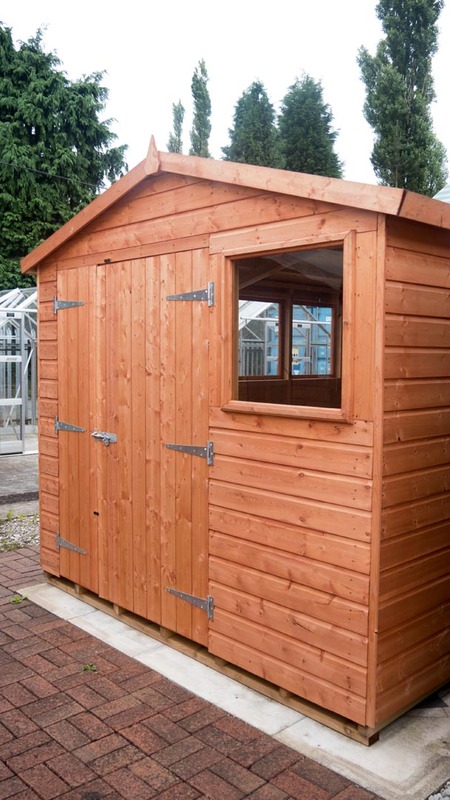 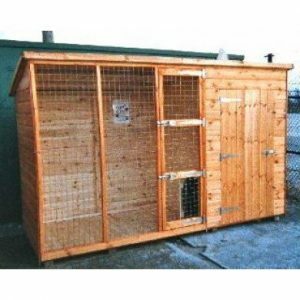 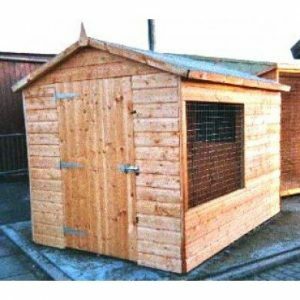 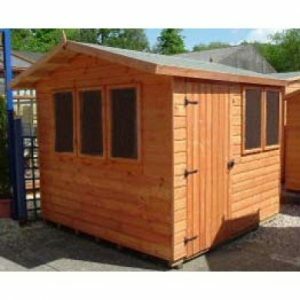 The Hobby Shed from Crossley Garden Buildings, ideal to house your hobby in! 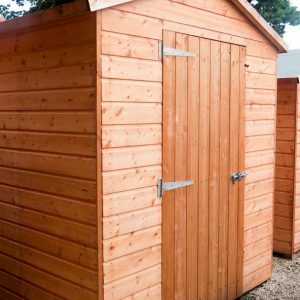 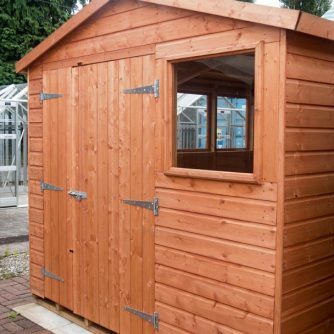 With substantial 3 x 2 framing throughout and double door, this shed makes an ideal place for a workshop & storage space as well as mancave. 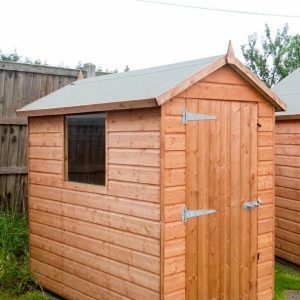 The sky is the limit with what you can do with a Hobby Shed!